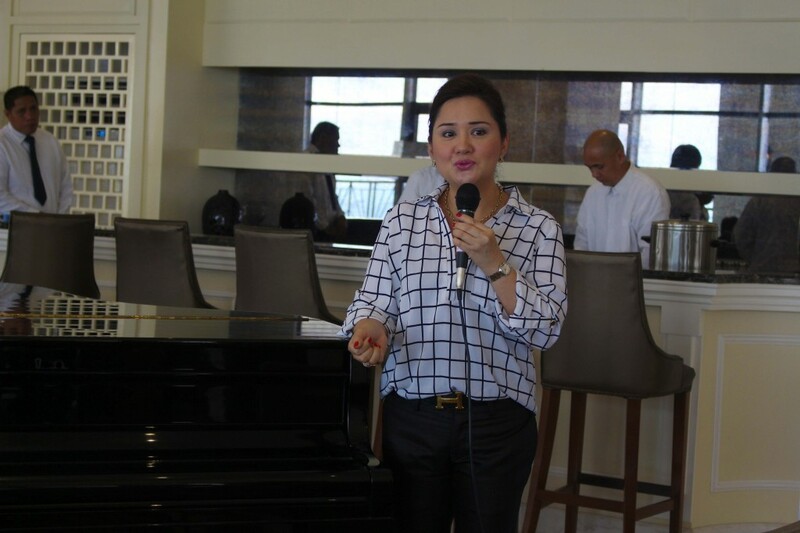 Last Sept. 29, 2015, Anchor Land Holdings (ALHI) welcomed some media friends to take in a better feel of the “life you deserve at the Admiral Baysuites”. The group was given a tour in the amenities floor plus exclusive viewing of actual units in the premier property hailed as Best in Residential Interior Design category at the Philippines Property Awards 2013, and the Best Luxury Condo Development in Manila in 2014. “The Admiral Baysuites, with its historical heritage, aims to combine the Old Manila vibe with unparalleled elegance. We call it a “Club-in-a-Condo” as it offers top of the line amenities you would only see in exclusive membership clubs” shared by ALHI president Elizabeth Ventura. 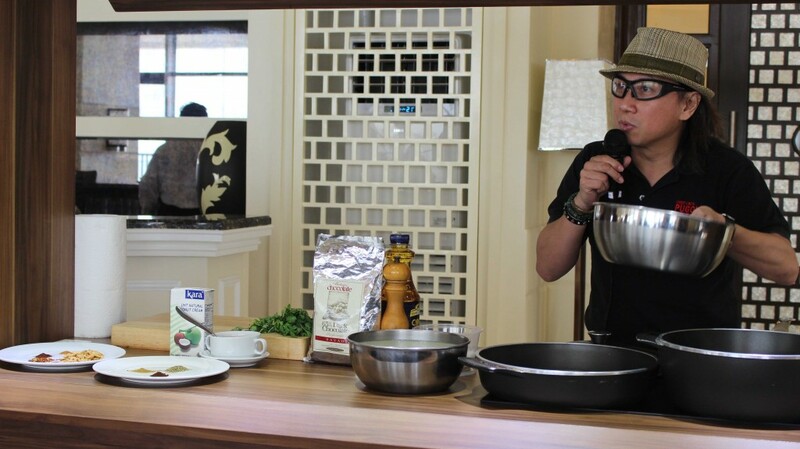 The delightful experience was complemented by a special demonstration by one of the country’s top chefs, Chef Roland “Lau” Laudico who prepared an interesting dish known as Chocodobo (adobo cooked with dark chocolate). The savory lunch was held at the VIP Lounge overlooking the Manila Bay, another testament that Admiral Baysuites truly sets the standard of modernized sophisticated lifestyle experience. Units at the East Tower of the Admiral Baysuites are now ready for occupancy. Viewing of one-bedroom and two-bedroom fully furnished units are available through Anchor Land property specialists. For more info, please call +69175097799.